Finding a home in a lush garden or on a sunny patio, our little rabbit brings with him a charming character. 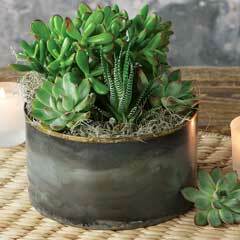 Filled with exotic succulents, our Succulent Bunny is hardy and easy to care for and arrives fully planted and ready for display. Measuring approximately 6" x 5" x 6", the Succulent Bunny requires 2nd day shipping. 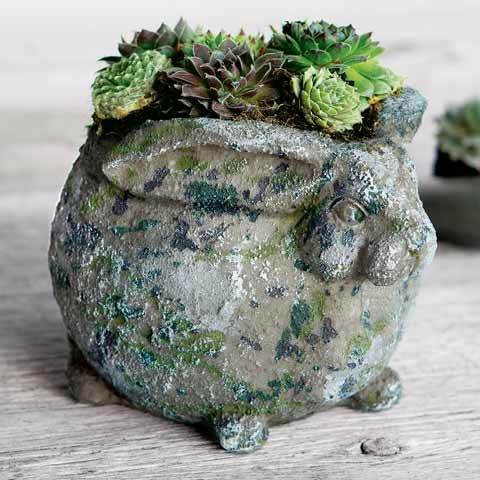 Our Succulent Bunny is planted with winter-hardy succulents that survive temperatures down to -10° F.
Succulent Bunny is rated 4.7 out of 5 by 38. Rated 4 out of 5 by NotinSelfies from Nice quality Perfect Easter/birthday gift for my mother. She liked it a lot. The quality was impeccable & arrived promptly. I would have preferred it a little larger as it needs to be on a table or window sill/mantle to look right. With the required speedy shipping it does seem overpriced for the size. Rated 5 out of 5 by Karbear from Sweet bunny Loved the container ..and just in time for Easter. Of course can always use bunnies around the house. Product came well packaged and succulents we're in perfect shape. 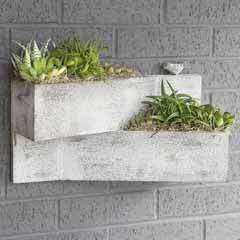 Rated 5 out of 5 by Aspire2BACat from Succeeded in cheering up recipient I received a note from the recipient expressing her thanks and sharing that the planter resides in her kitchen on a shelf where she may enjoy it daily. 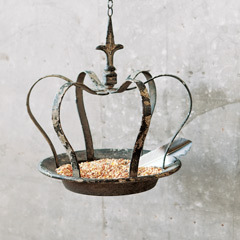 O&C offers lovely gift items. Rated 5 out of 5 by DD27 from Cute gift I bought the bunny as a Christmas gift but a frog was delivered. They fixed it very quickly and sent the correct order. My recipient now has the frog and bunny! Thank you! They’re really cute! Rated 5 out of 5 by texaskate from Love this little guy! He's the perfect addition to my boring office! Super cute and great quality! Rated 5 out of 5 by sparky from ❤️ I bought two of these to put on the mantel of our outdoor fireplace, and love them! I have them "kissing" each other, and get lots of compliments on them! As the "hens" produce more "chicks" they just get cuter!! Rated 4 out of 5 by gggirl from So cute! I bought this for my mom on Easter and she loved it! Perfect gift.